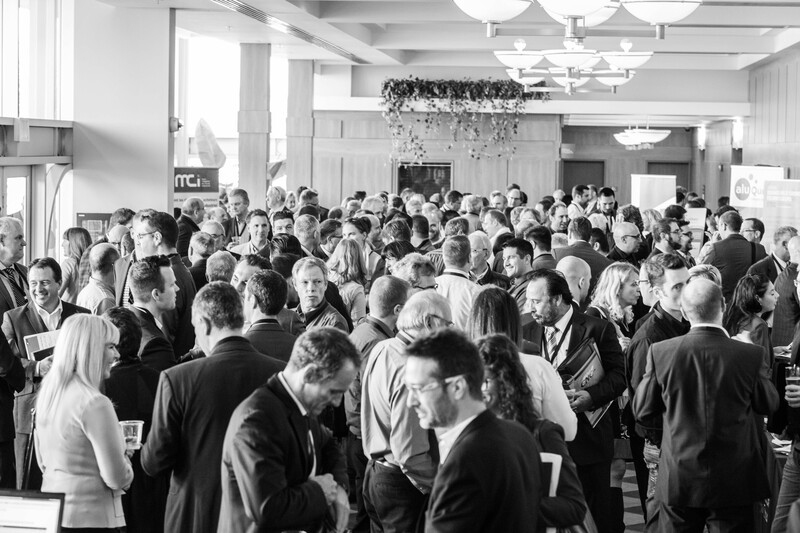 The largest gathering of manufacturers in Quebec ! Since 2007, STIQ has been hosting a speed meeting event allowing OEMs/integrators and prime contractors to meet with qualified potential suppliers. This event has earned an excellent reputation and a great credibility over the years, becoming a major event in the manufacturing industry in Quebec. Each edition gathers over 350 participants of which more than thirty are buyers. In addition to carefully planned business meetings, the event includes workshops and conferences. This major event in Quebec’s manufacturing industry will allow you to meet with potential suppliers that can meet your needs. CAREFULLY PLANNED BUSINESS MEETINGS WITH QUALIFIED SUPPLIERS ! Provide us with your outsourcing needs. STIQ identifies qualified suppliers in its network of 5,000 companies. Select qualified suppliers who can meet your needs from a list of SMEs provided by STIQ. Learn more about the selected suppliers during one-on-one meetings.